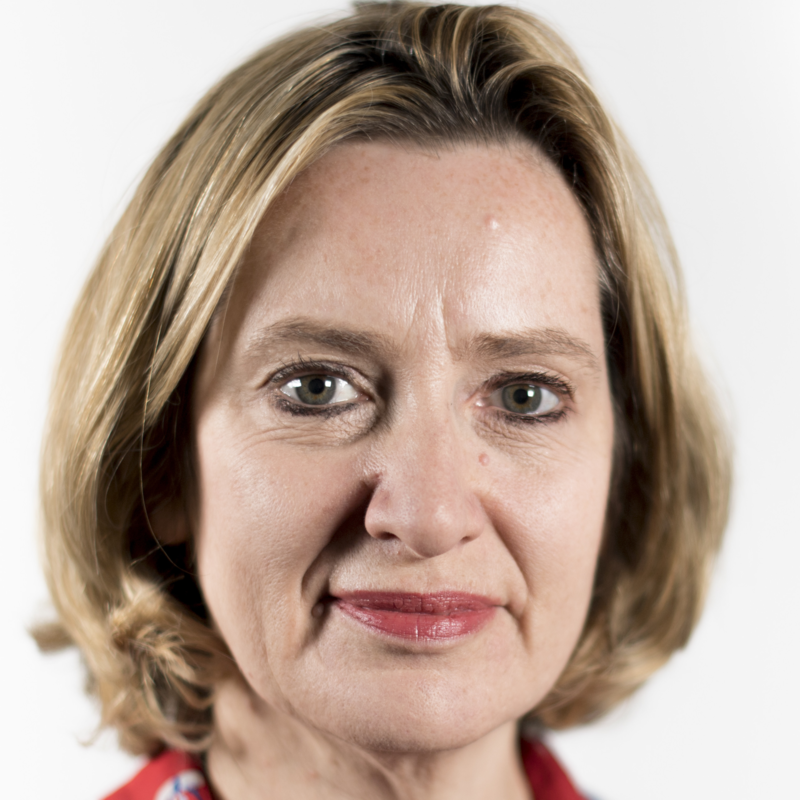 Where does Amber Rudd stand on abortion? Amendment to put pressure on the Government to change abortion legislation in Northern Ireland. Introduce abortion on demand, for any reason, up-to 24-weeks in Northern Ireland. Remove many of the current legal safeguards around abortion provision in England and Wales.